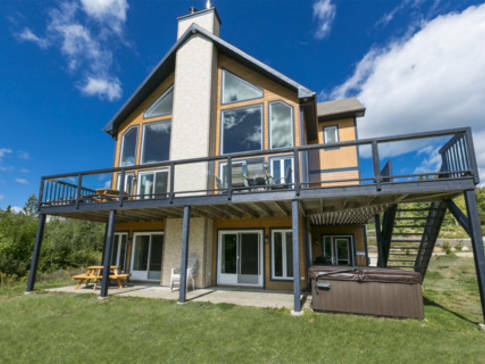 Spacious, high-end cottage located between mountains and tides and offering a splendid view of the St. Lawrence River. 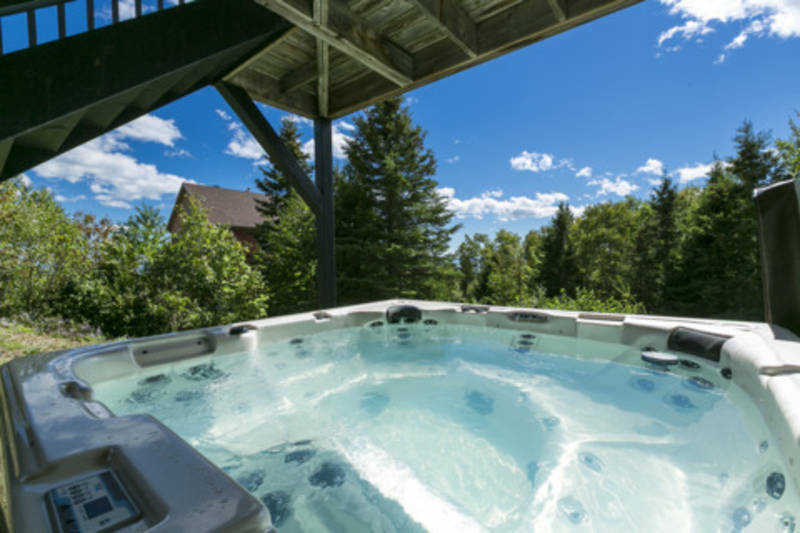 Located 8 minutes from Le Massif and 10 minutes from Baie-Saint-Paul. 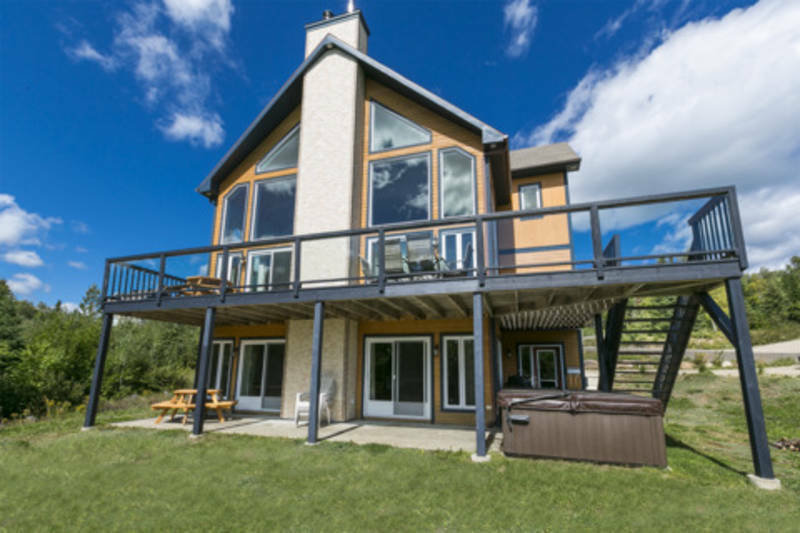 This charming three-storey property has seven bedrooms and five bathrooms. Ideal for groups of up to 16 people.